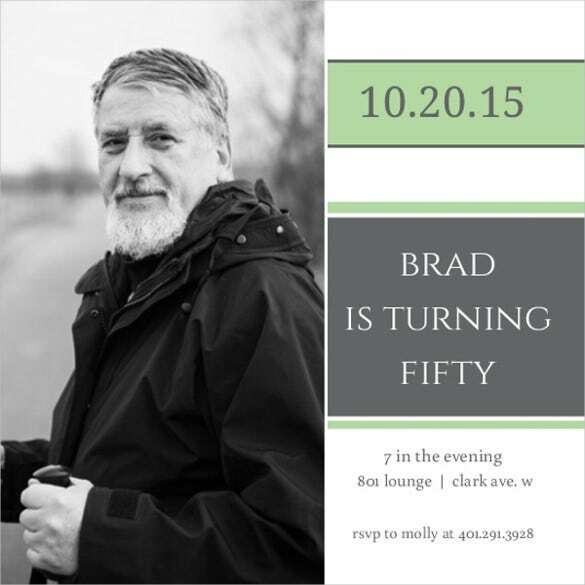 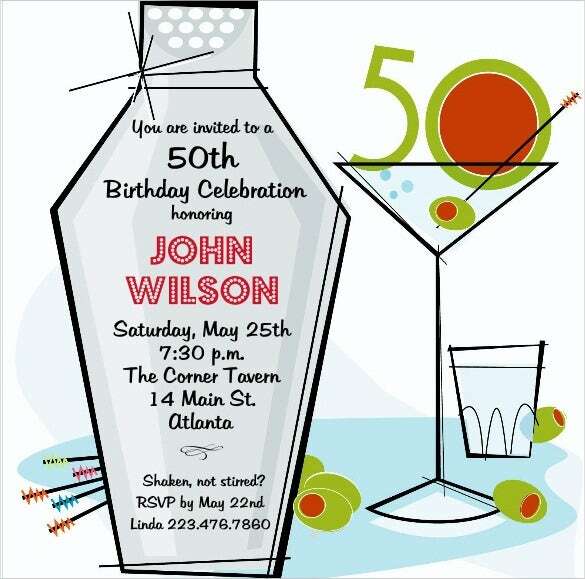 It is one of the most rejoiced moment of one’s life when his family organizes a 50th birthday celebration for him. 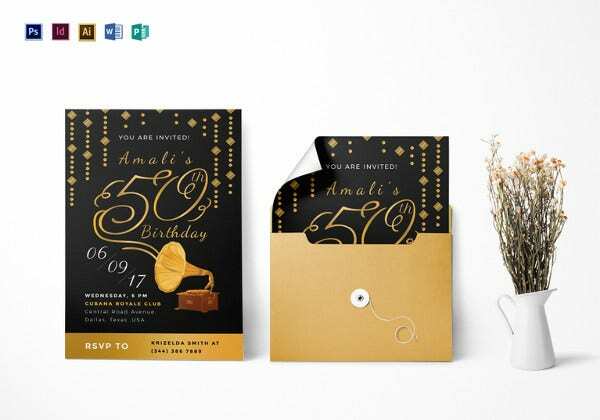 A journey with all the ups and downs is worth celebration and celebration can be best achieved by inviting all your friends and family to the occasion. 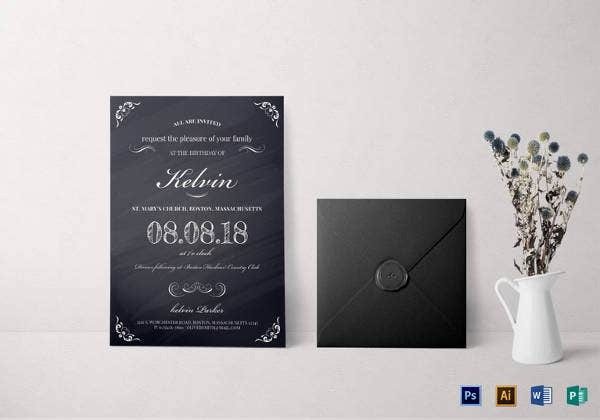 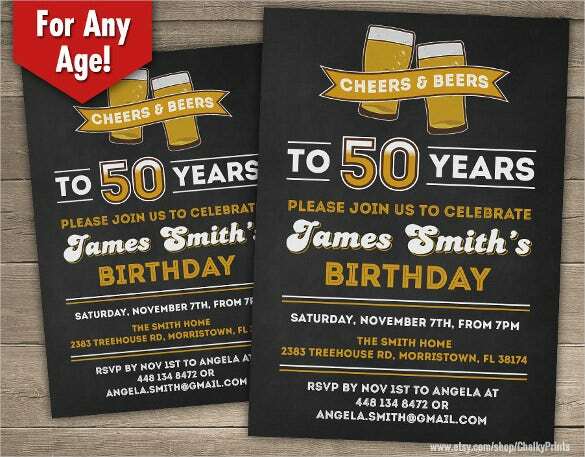 And what’s better way to kick start your preparations for the party then making those spot on invitations.You may also check Minnie Mouse Birthday Invitation Templates. 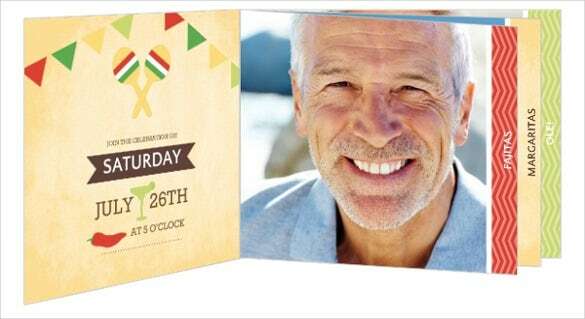 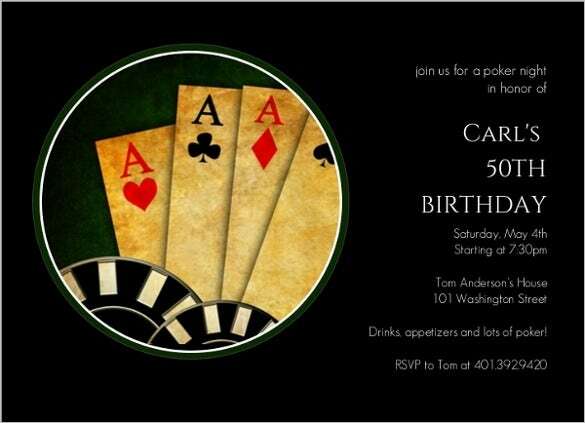 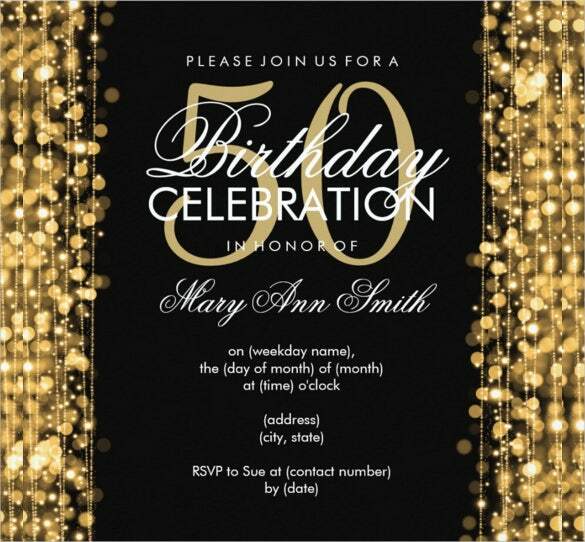 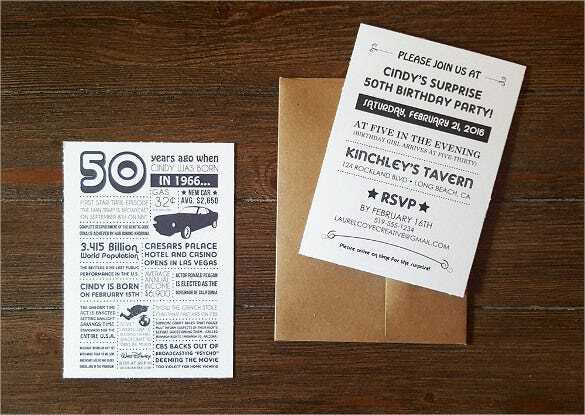 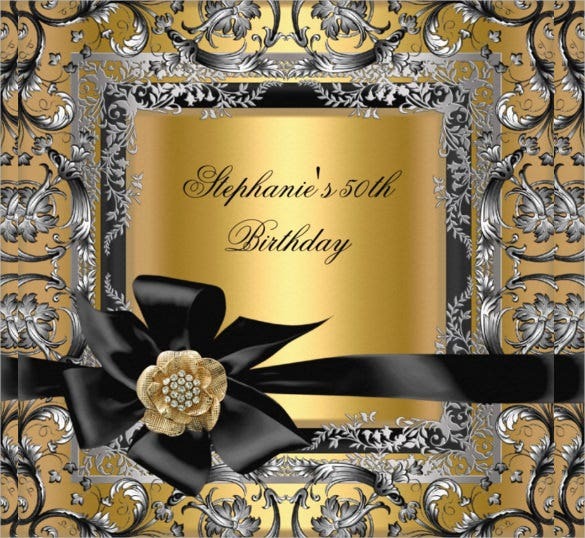 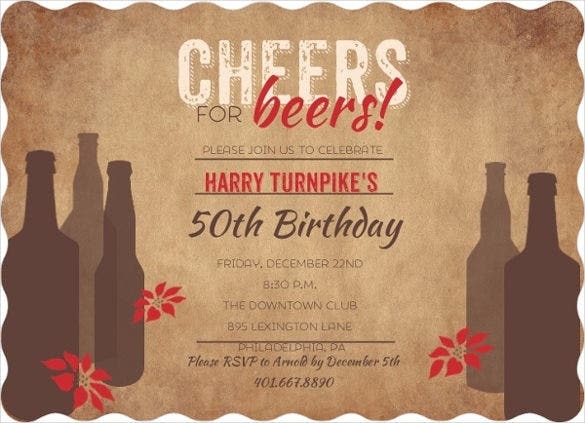 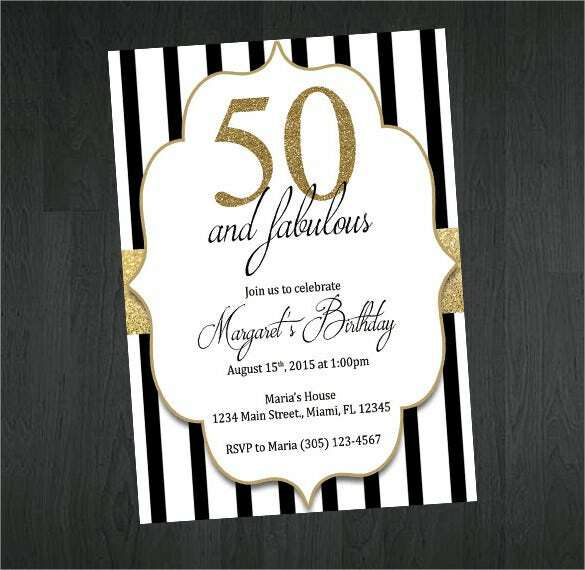 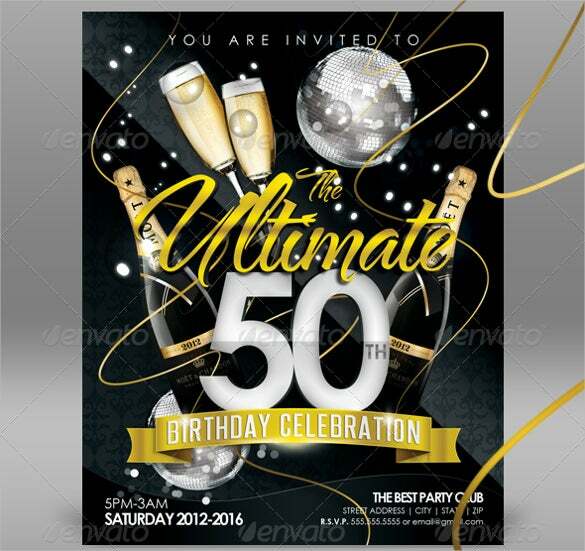 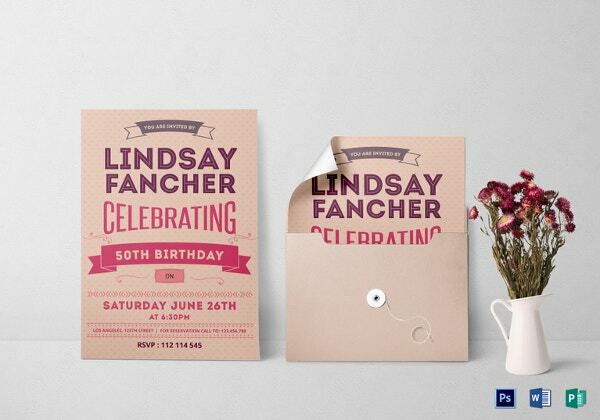 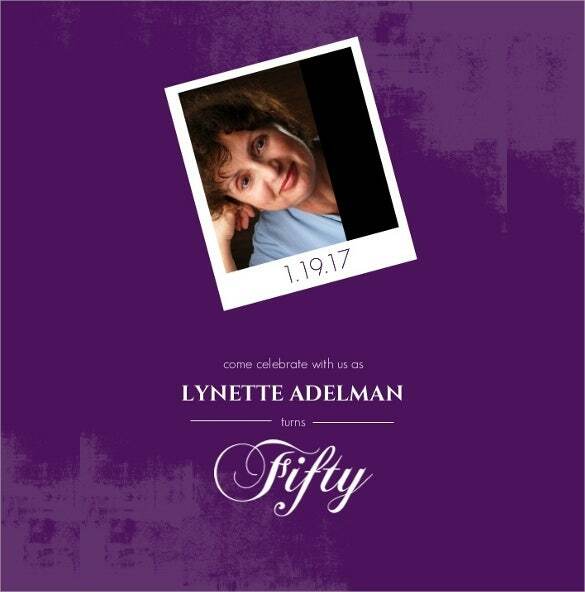 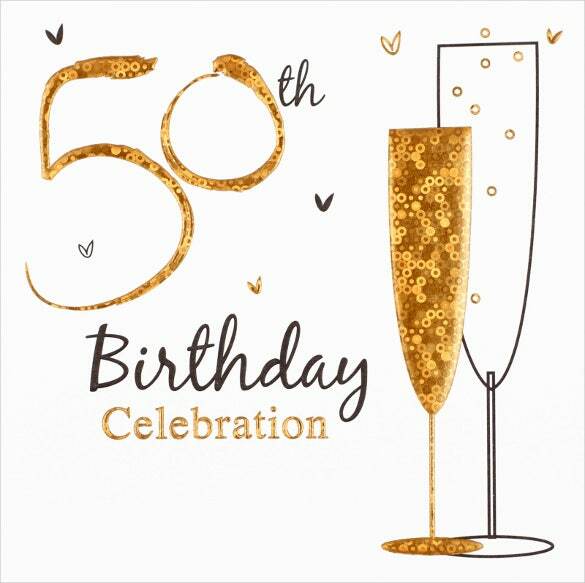 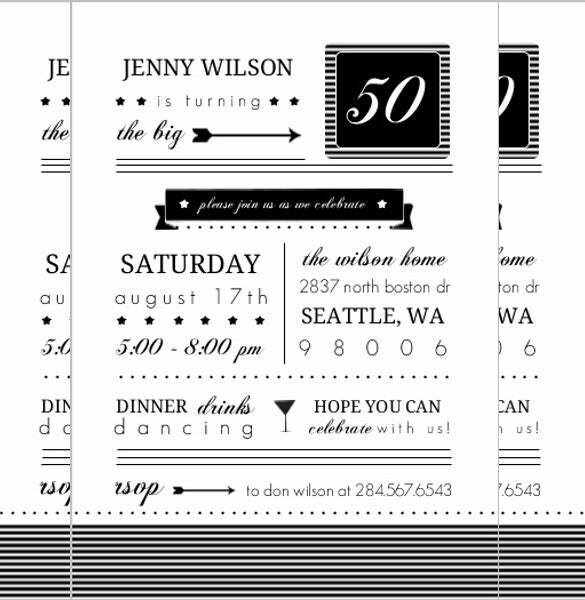 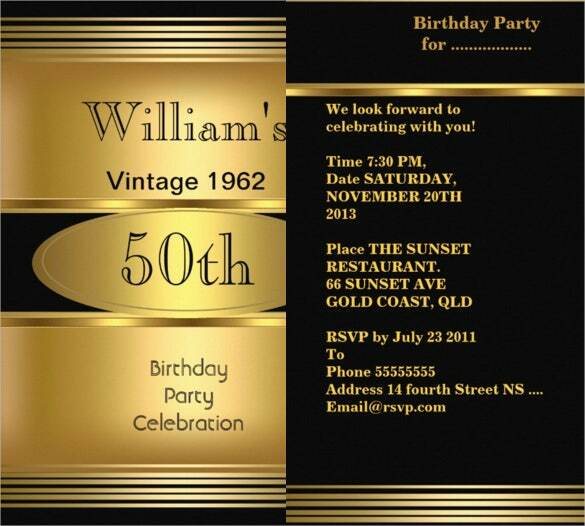 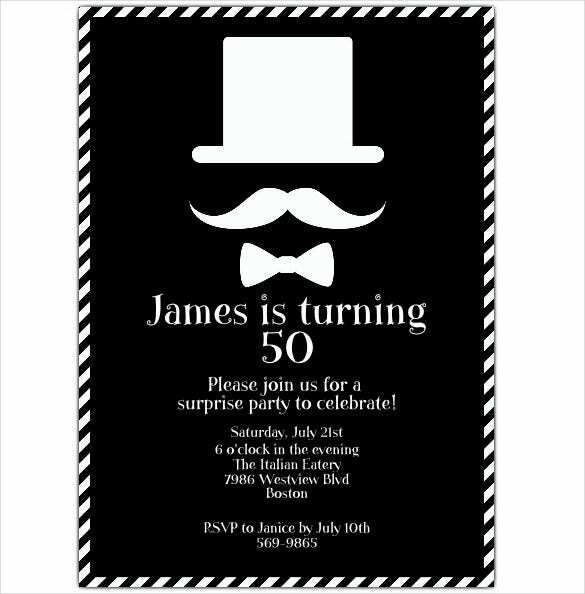 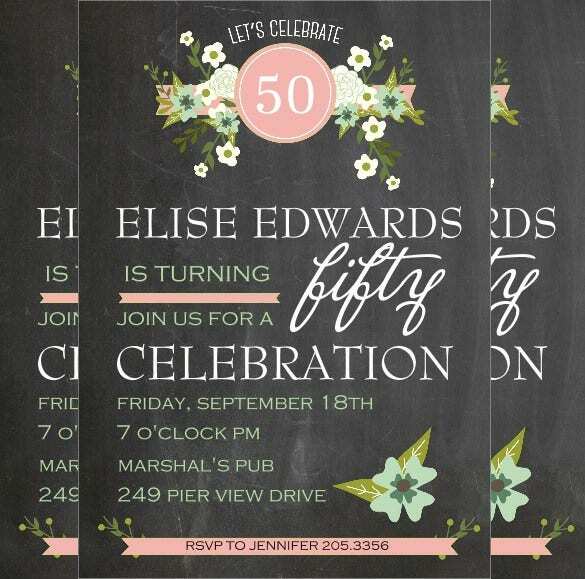 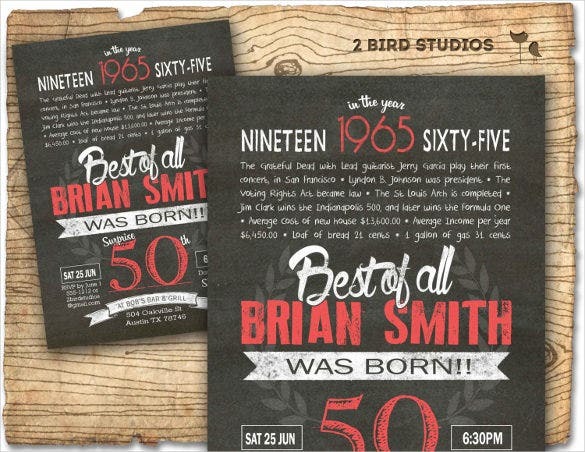 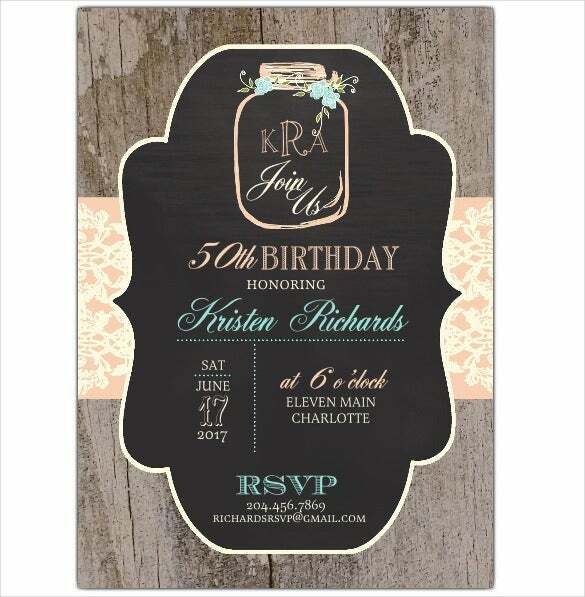 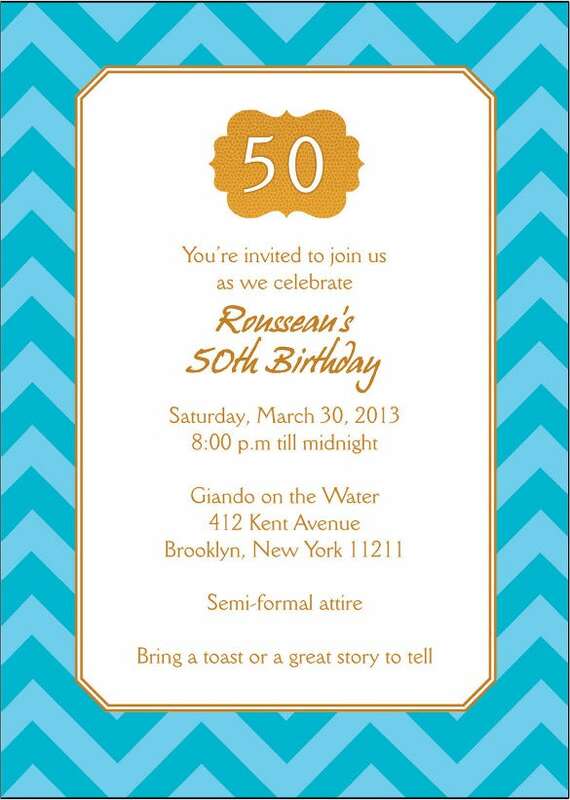 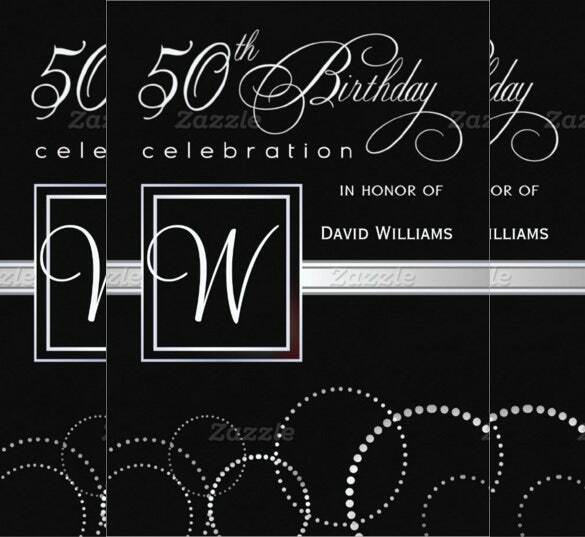 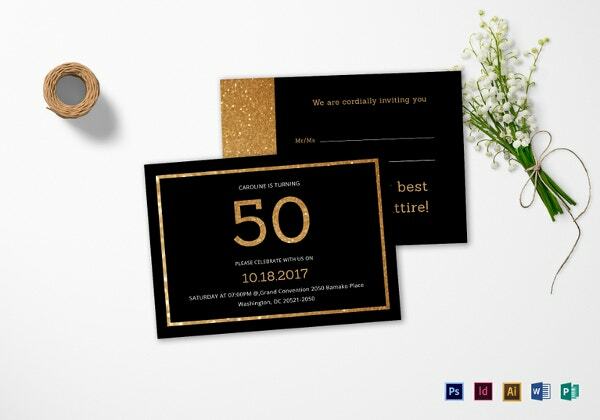 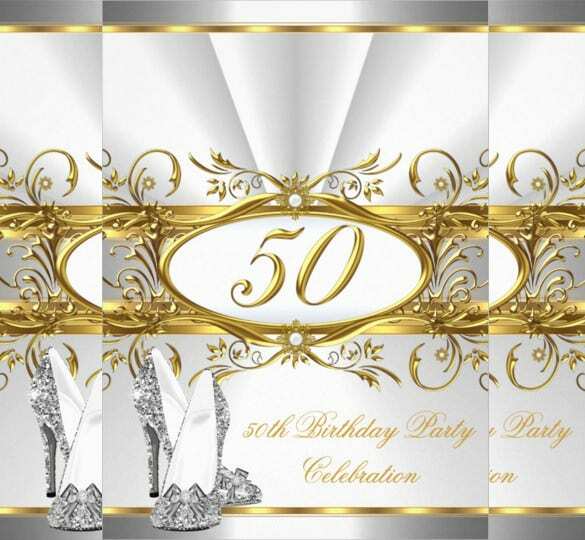 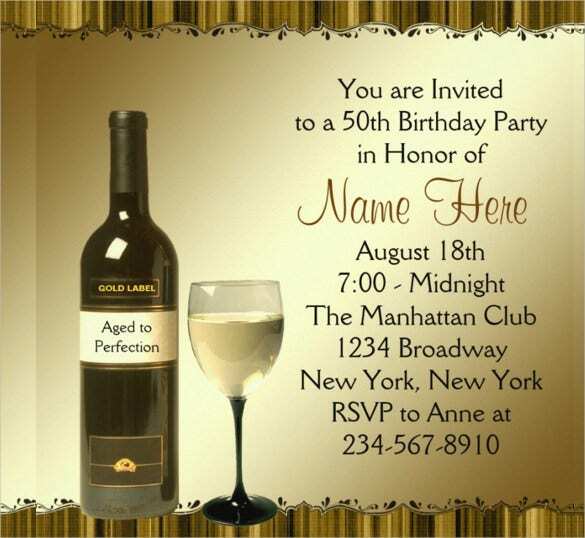 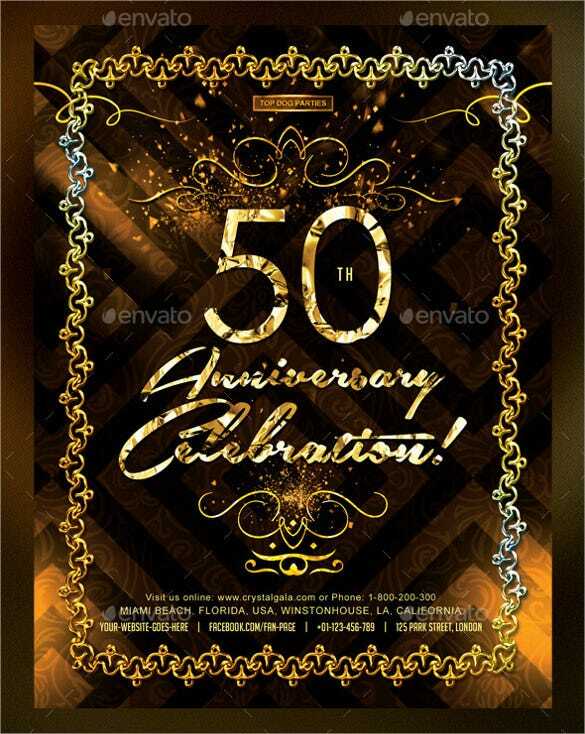 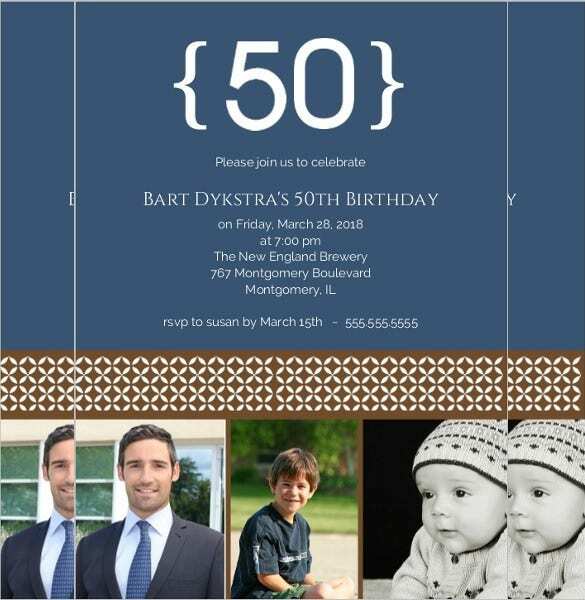 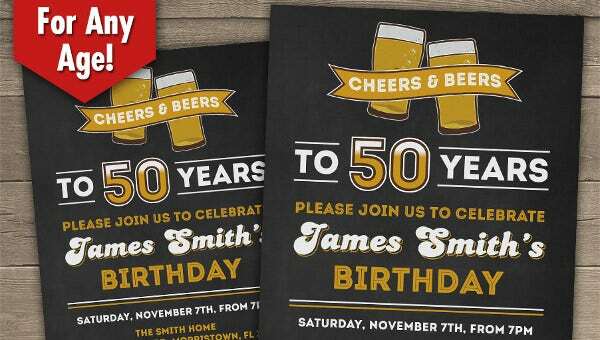 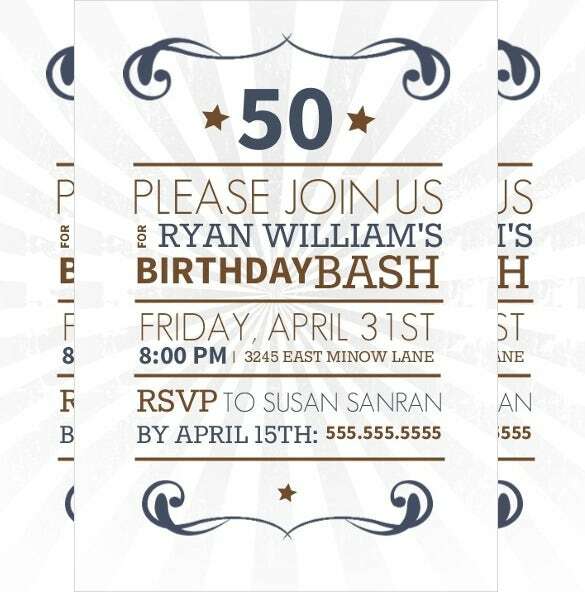 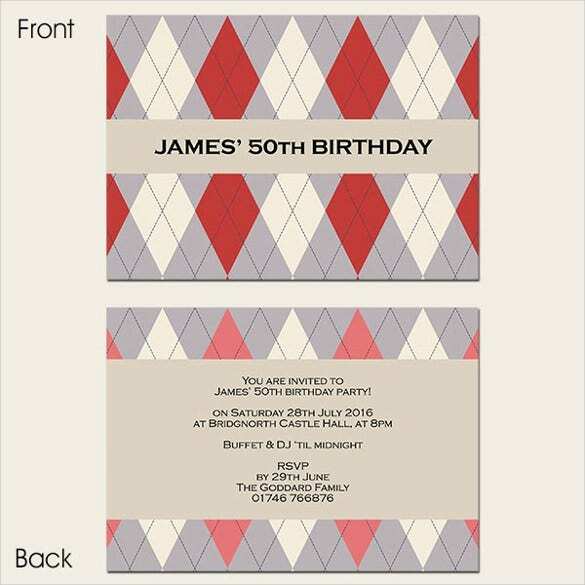 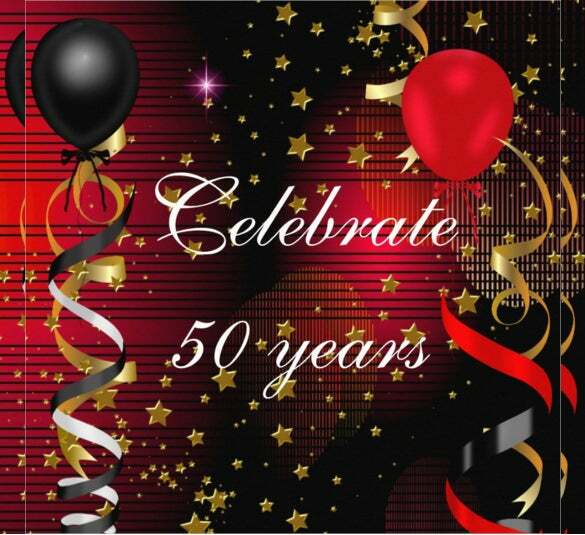 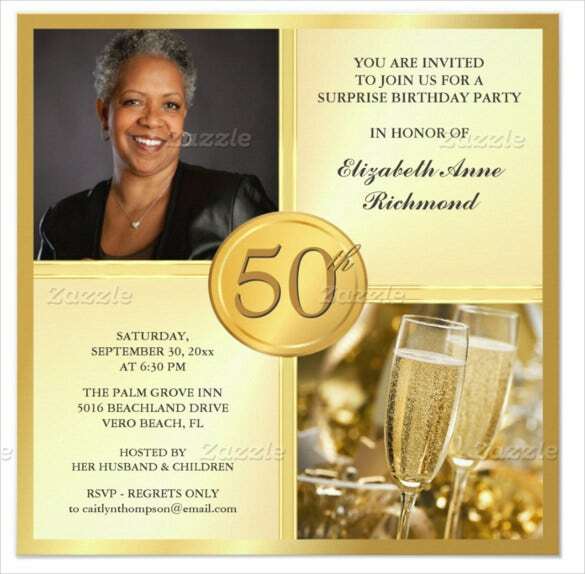 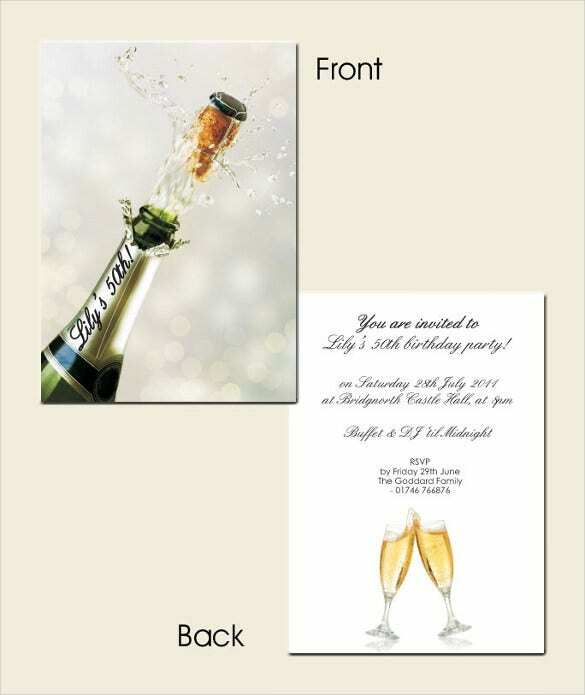 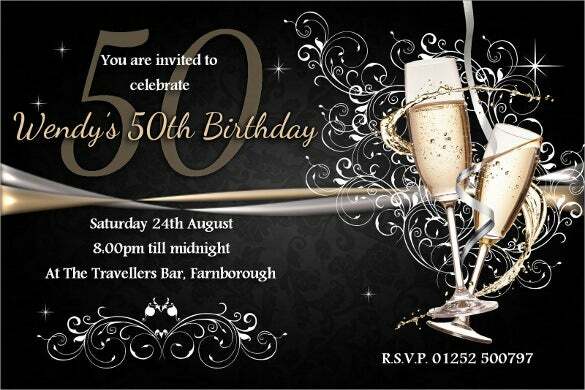 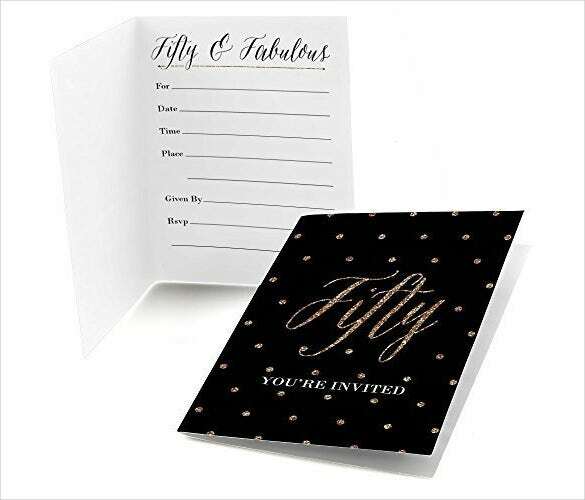 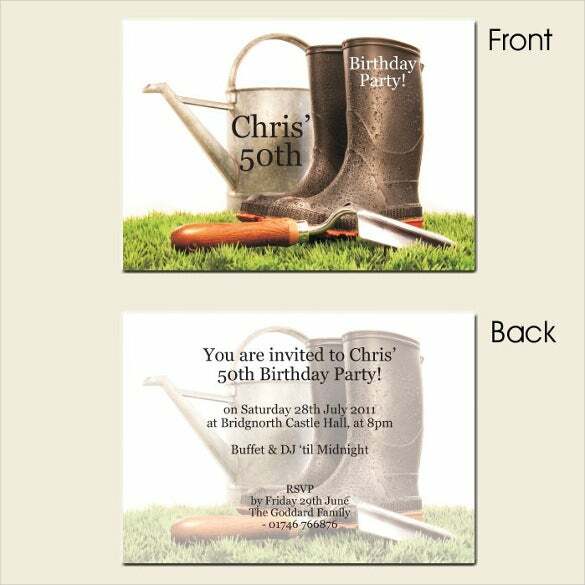 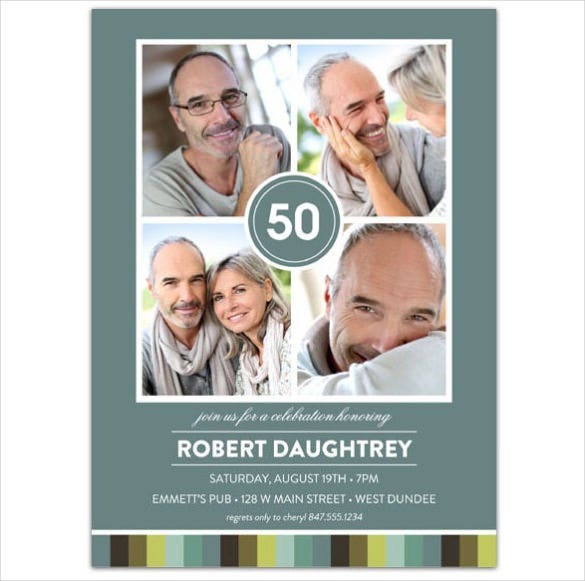 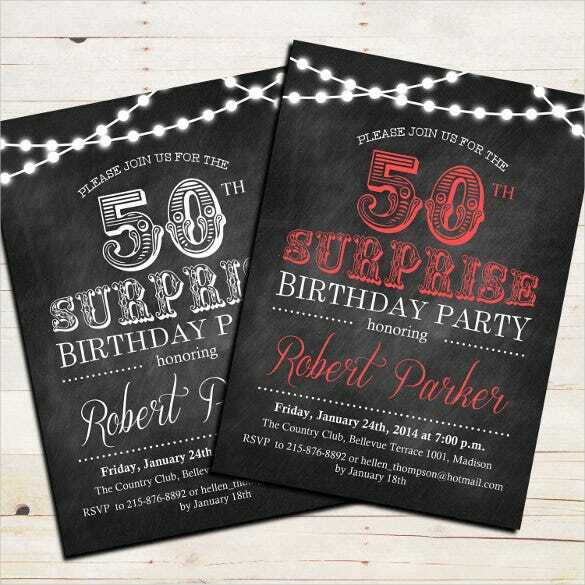 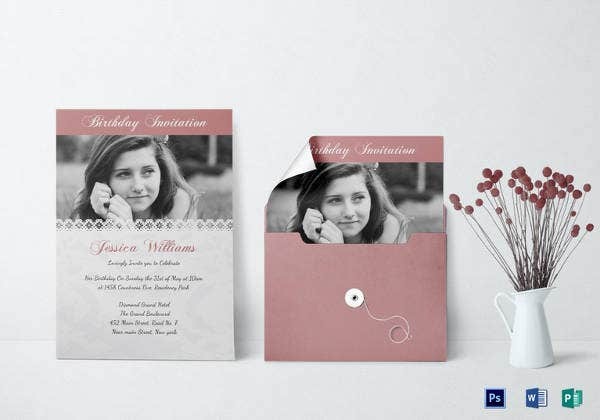 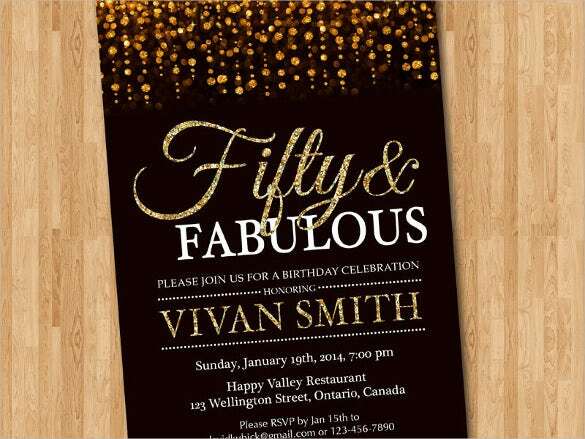 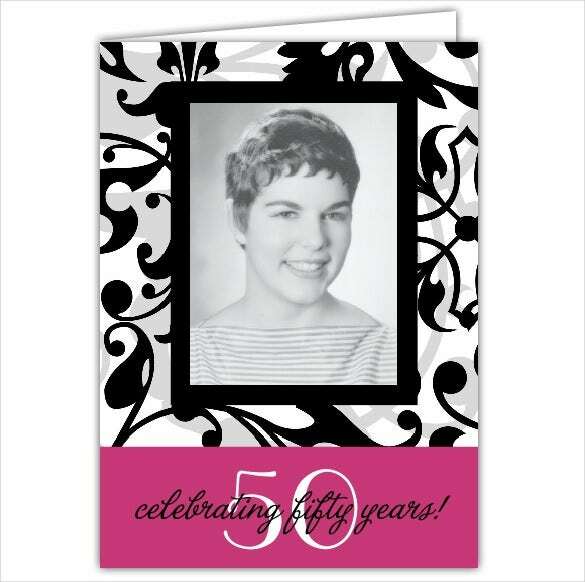 We have a wide range of samples of a 50th birthday invitation templates that will help you a lot. 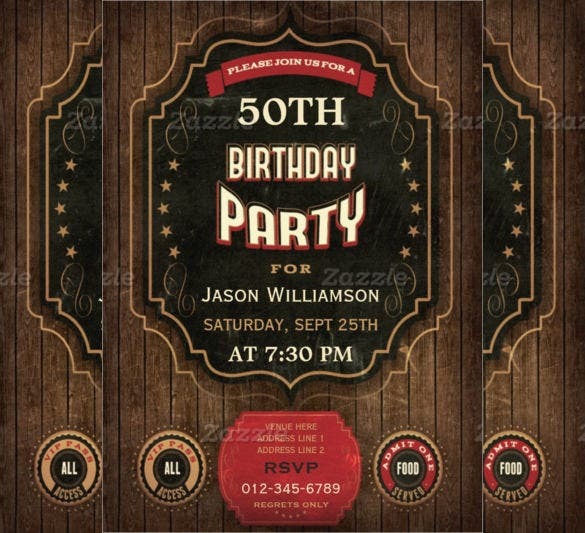 Choose the format you need and make the 50th birthday a night to remember for your elder one, the one he will rejoice for years to come.